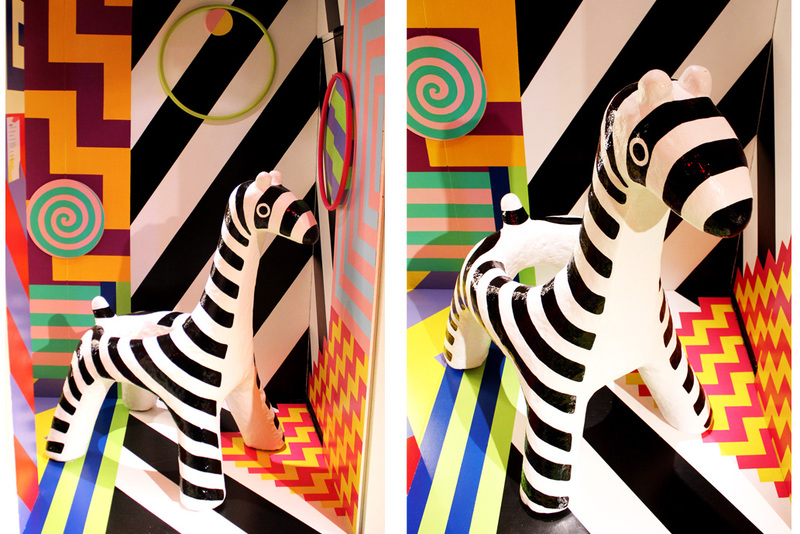 A special extension to our Circus Gibra installation: Baby Gibra! 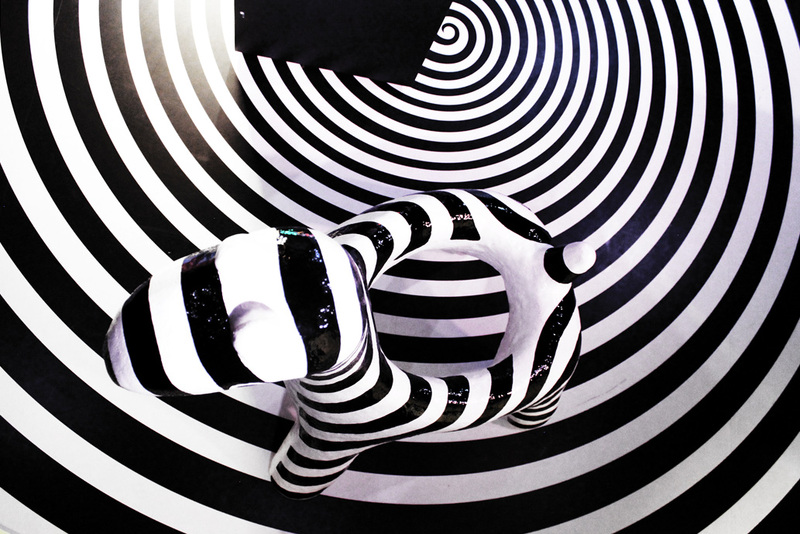 The circus installation for the exhibition ‘Zelf!’ in Villa Zebra, wouldn’t be the same anymore with its newest resident. 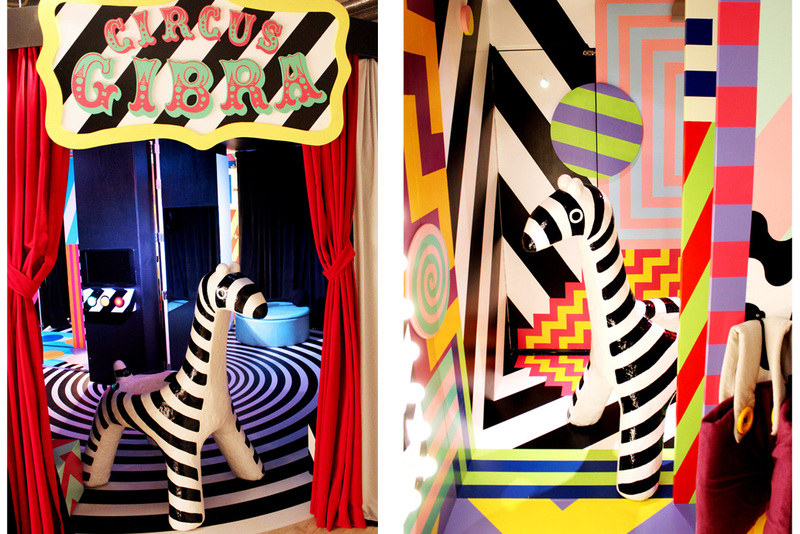 The shy Gibra, a fantasy cross between a giraffe and zebra, is welcoming all the young visitors, future clowns, acrobats and magicians. Baby Gibra is here to watch your circus act and assist you with all your wonderful performances or if you need a mate to play in your circus outfit. Check it and enjoy Circus Gibra at Villa Zebra in Rotterdam!